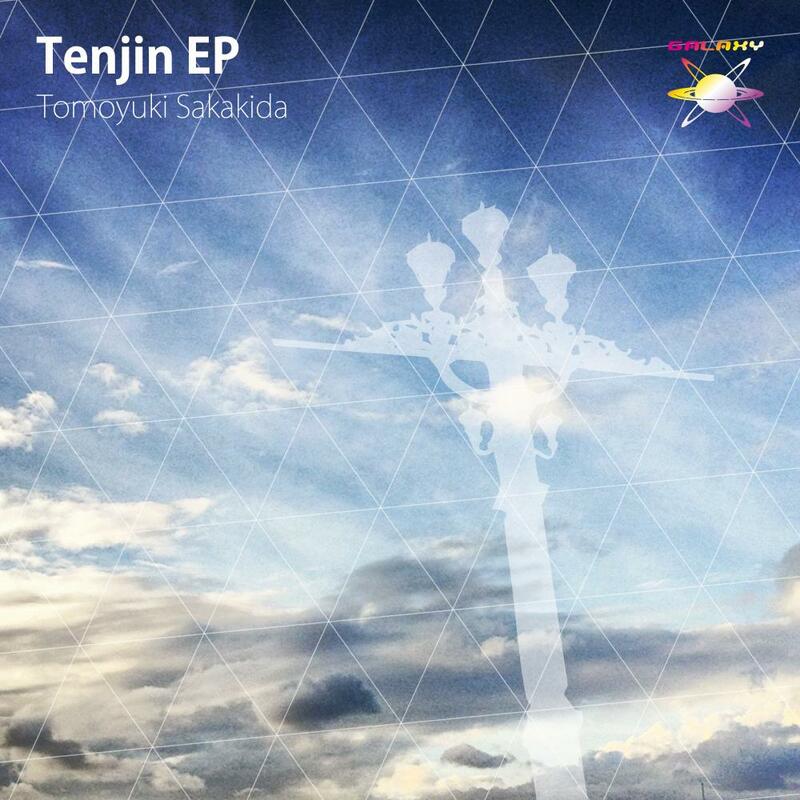 The 62th release of GALAXY RECZ is 「Tenjin EP」 by Tomoyuki Sakakida. 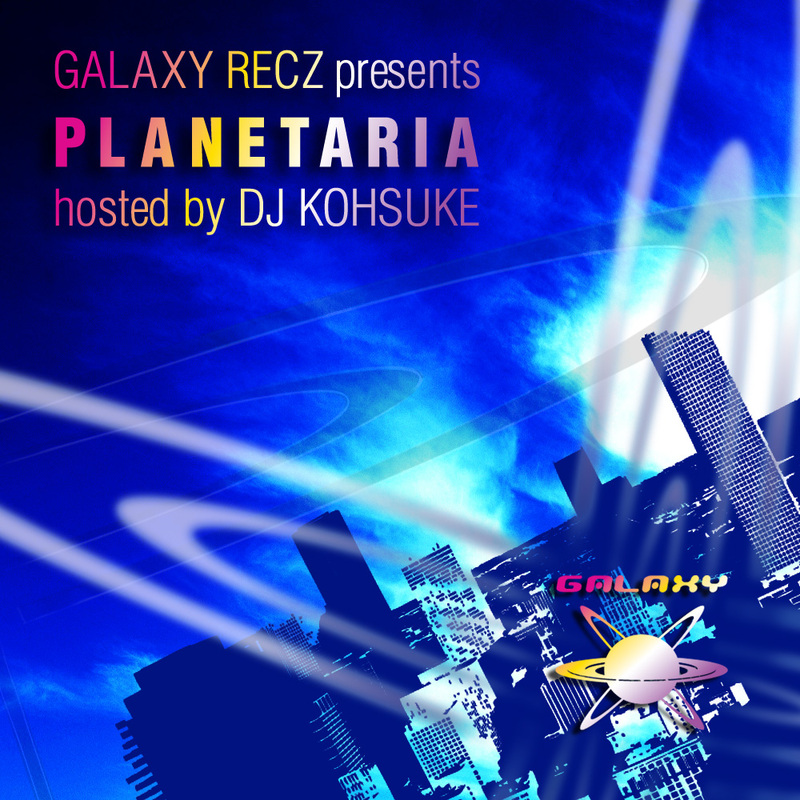 His EP from GALAXY RECZ has become the first time in two years since Furaibow in 2011. This EP consists of four fantastic tracks 「Airstrip」「Driving Snow」「Nouveau」「Tenjin」. Notable title is born here. All tracks are really great!!! nice works. I support [Driving Snow]. Thanks, downloading for Ferry. If Ferry supports I will let you know. All tracks are so impressive. Thank you for great music! very nice, melodic with energy, really like all the tracks in this release and do I hear a little bit of dubstep in one? “Driving Snow” absolutely beautiful!!! Very Good Tomoyuki!!!!!! perfect! will support on my radio show. beautiful trax !!!! 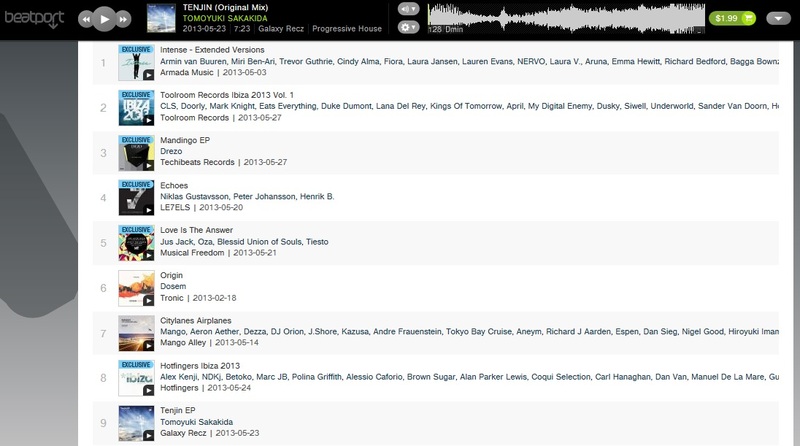 nice release ! I’ve been waiting for it. I like especially the “Airstrip”. I feel strongly the taste of Japan from the whole song! …amazing.